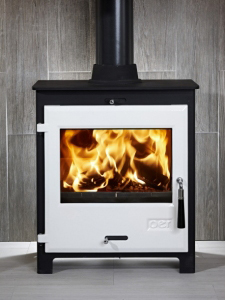 Pictures of Stoves we supply - Click on pictures to visit manufacturers site. 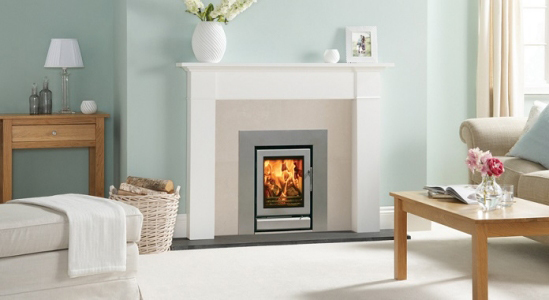 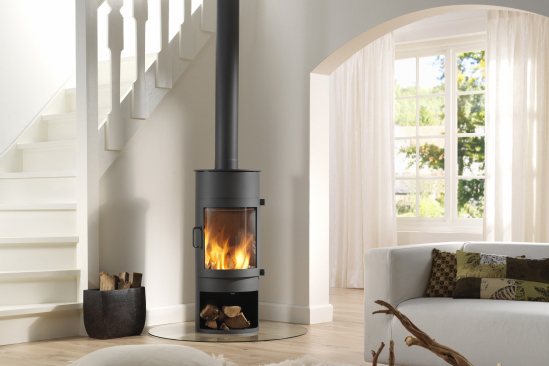 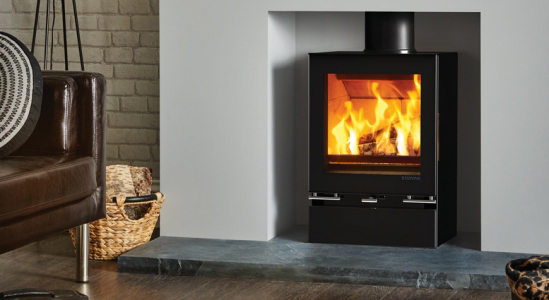 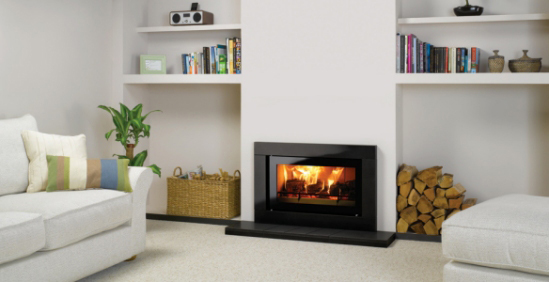 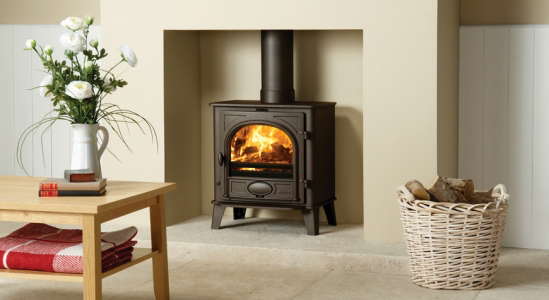 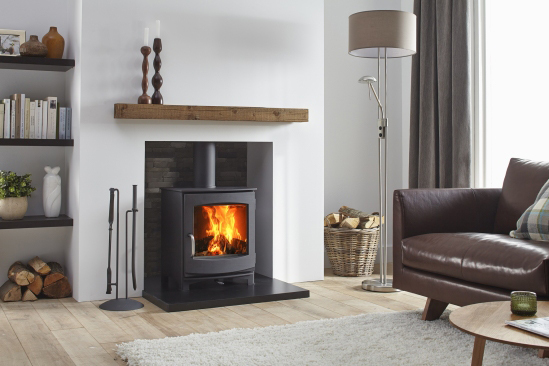 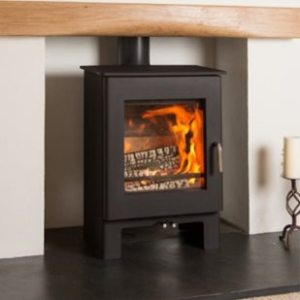 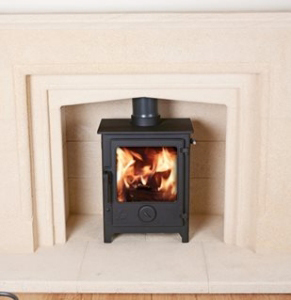 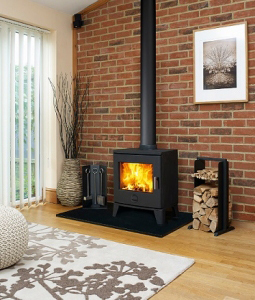 We specialise in the supply and installation of Wood & Solid fuel stoves . 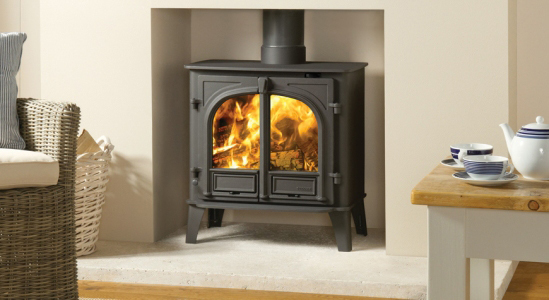 See some of our Stoves below. 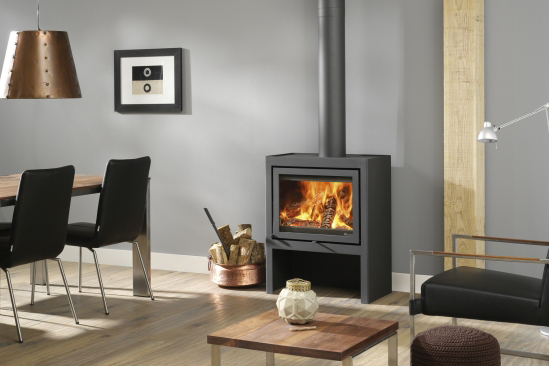 Stoves at the Rugby Fireplace and Stove Studio - Pictures of some of our range above.